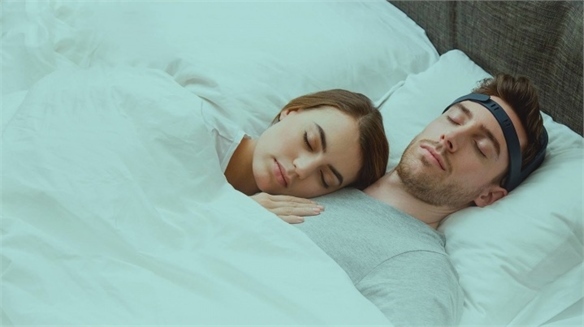 Somni is a new sleep membership scheme that promises to deliver subscribers everything they need for a better night's rest. The US-based start-up will deliver members a monthly box of 'sleep tools', including a silk eye mask, organic tea and earplugs. There is also a smartphone app, which tracks sleep quality and provides subscribers with video tutorials from a specialist sleep doctor. 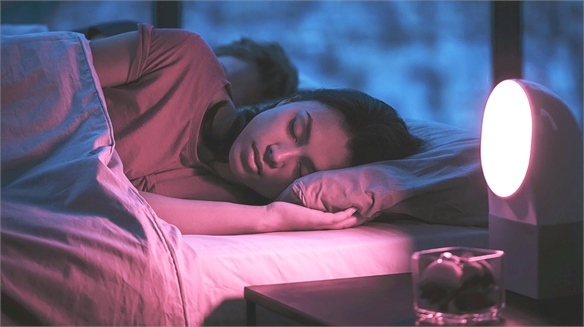 The service was co-founded by Jessica Payne, director of the sleep, stress and memory research lab at the University of Notre Dame in Indiana, US. It is aimed at sleep-deprived university students – promising increased productivity and more effective learning. During trials, users experienced a 12% increase in feeling well rested, a 13% increase in alertness and an 11% increase in their ability to focus, according to Somni. 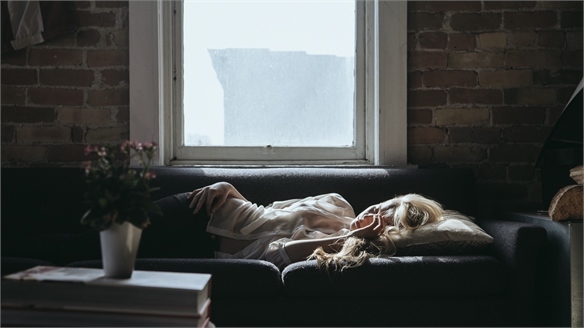 The service claims to provide nearly 7,000 extra minutes' sleep per year, on average. 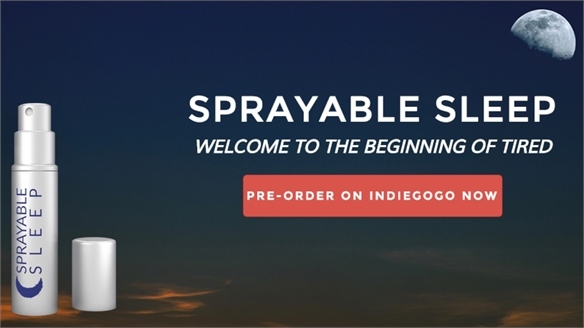 The service is currently raising money on crowdfunding website Kickstarter. If it meets its funding goal of $35,000, the first boxes will ship in August 2015. A three-month prescription on Somni's pre-order price plan costs $99. 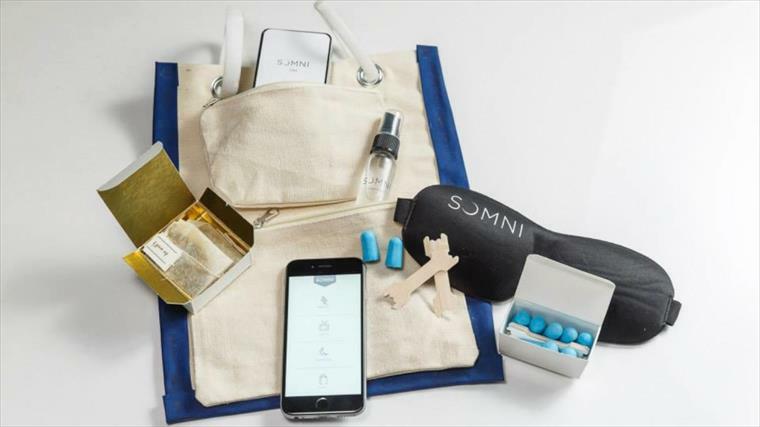 Somni is an example of the growth of premium services that transform everyday necessities such as clean air, sleep and inner calm into luxury offerings. 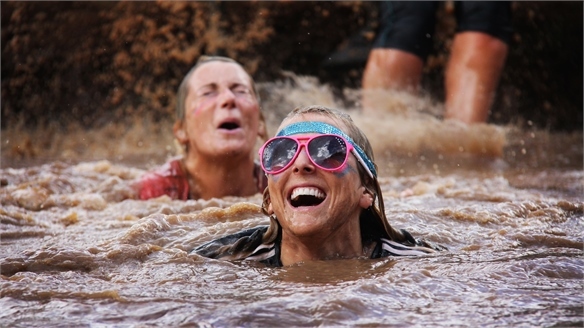 Its subscription-based model and emphasis on natural solutions will appeal to time-pressured millennials, for whom fitness and wellbeing is of paramount importance. 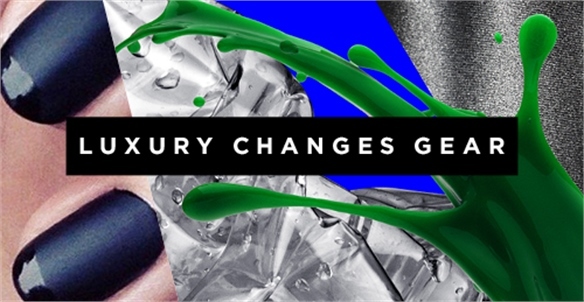 See Luxury Changes Gear, part of our new Macro Trend New-Era Luxury, for more. Nap York: NYC’s New Nap Café NYC’s New Nap Cafe Located in Midtown NYC, new 24/7 nap café Nap York offers nap pods, workspaces, healthy meals and wellness classes for people to recharge on the go. Unlike other nap cafes, it acts as an all-encompassing healthy living hub. 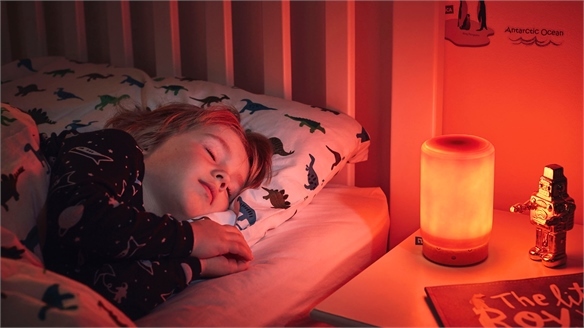 Suzy Snooze: Sleep Assistant Suzy Snooze: Sleep Assistant London-based tech parenting company Bleep Bleeps has released the Suzy Snooze – a baby monitor, sleep trainer and nightlight designed to help children get to sleep faster and learn to stay in bed. 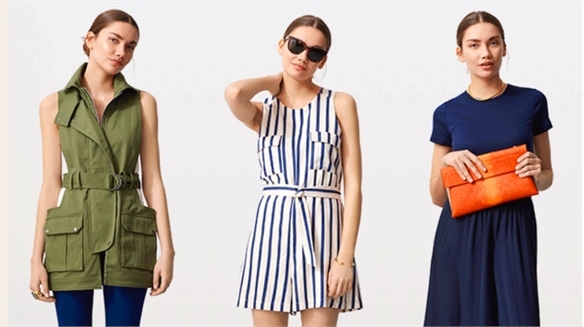 Entry-Level Luxe: Rent the Runway Adds Subscription Service Rent the Runway’s Subscription Mode US fashion hire site Rent the Runway (RTR) has launched a subscription service called Unlimited that grants access to three premium pieces at any given time for a flat monthly fee. The move taps into the growing rental economy – 35% of 25- to 34-year-olds in the UK and US are highly responsive to renting (Westfield, 2016). 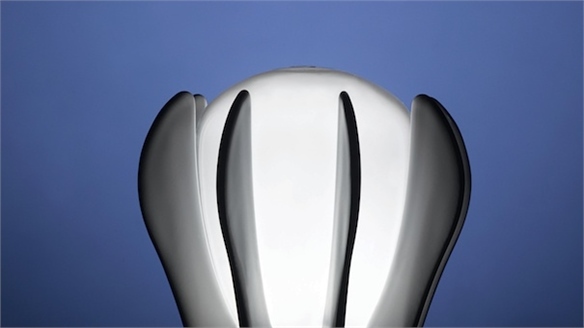 Ario: Wellness Lighting Ario: Wellness Lighting Californian start-up Ario has developed a smart light that promises to improve people's health. Sensewear: Calming Clothing Sensewear: Calming Clothing Sensewear, the winner of the Lexus Design Award 2015, is a clothing range designed to improve the lives of people with autism by engaging with them on a sensory level. 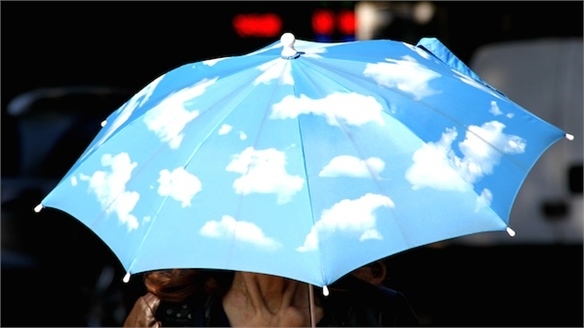 Moodnotes: Future of Therapy? 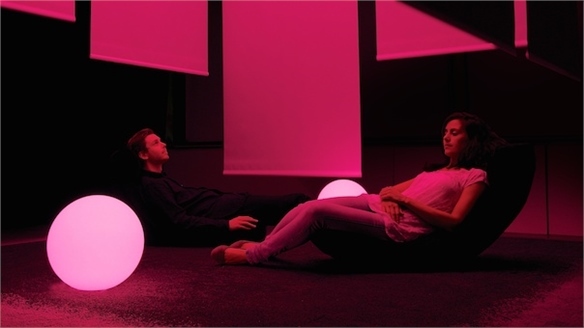 Moodnotes: Future of Therapy? 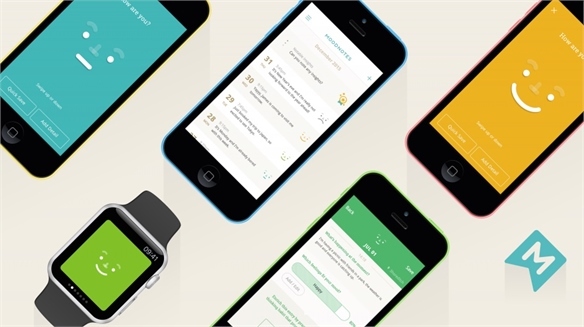 London-based digital product studio Ustwo and California-based mobile health app maker Thriveport have developed Moodnotes – an app that promotes emotional wellbeing by helping you understand and improve your thinking habits. 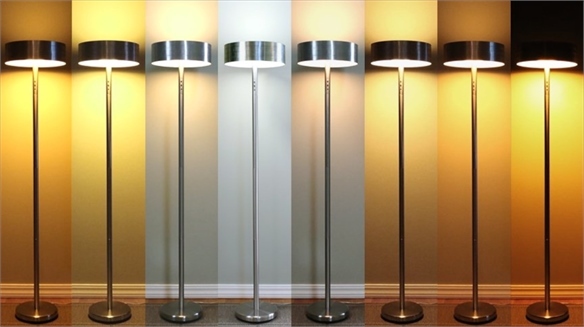 GE Invests in Smart Lighting GE Invests in Smart Lighting GE Lighting, the lighting arm of US corporation General Electric, is creating a sensor-embedded light bulb that will align with the natural rhythms of the body. Cur: Wearable Pain Relief Cur: Wearable Pain Relief Californian tech start-up Cur is developing the world's first pain-relieving wearable for the consumer market. The device uses pulses of electricity to stimulate nerves and muscles to provide relief from chronic pain. 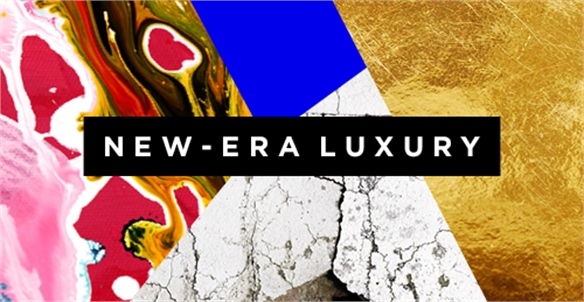 Food & Luxury: Elevating the Everyday Elevating the Everyday Notions of mass luxury or premium are sweeping through the food and beverage sector, forcing a rethink from the high end to stay ahead of the pack. 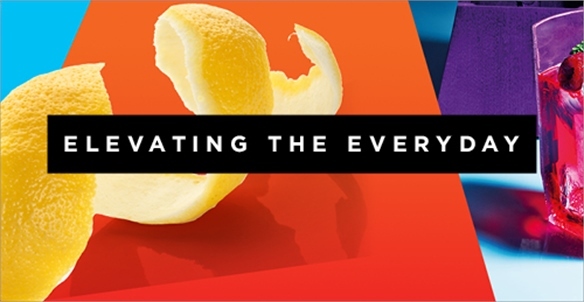 In an exploration of both ends of the market, we decipher the marketing hype to reveal the genuine innovation. 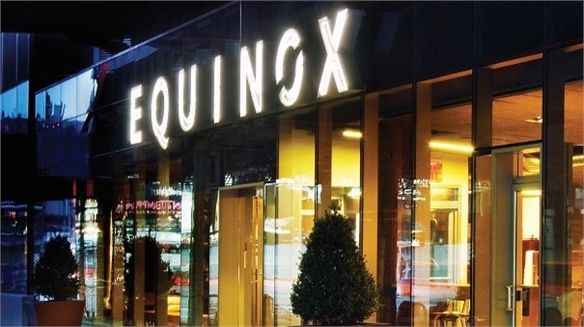 Equinox Plans Luxury Health Hotel Equinox Plans Luxury Health Hotel US-based luxury fitness brand Equinox has announced plans to open a range of luxury hotels targeted at affluent, health-conscious travellers. 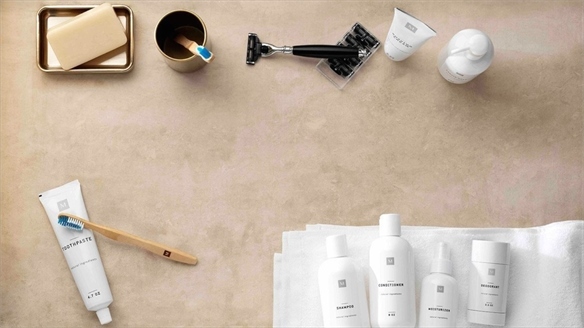 Gen Y: Beauty Meets Wellbeing Gen Y: Beauty Meets Wellbeing A new millennial consumer is on the horizon – one that actively seeks out beauty products and services that aid their wellbeing. This generation is influenced by important health activists and tastemakers that acknowledge their health-conscious needs. We explore how beauty brands are tapping into this trend. Urban Defence Urban Defence Growing urbanisation – and the accompanying rise in pollution levels – is making it hard for city-dwellers to stay healthy. New tools that track and counter pollution, from "digital nervous systems" to probiotic bacteria mists, are gaining ground, particularly among consumers in China. 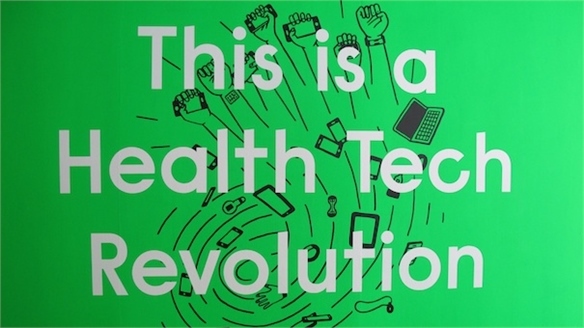 Health Tech & You Health Tech & You A new exhibition at London's Design Museum explores cutting-edge developments in healthcare technology, from meditation apps to bruise-sensing leggings. 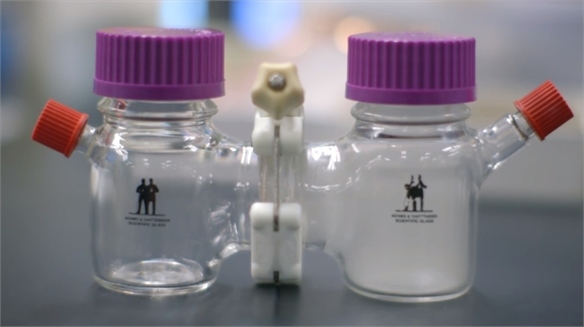 Cheap, Clean Air Cheap, Clean Air Scientists at Stanford University in California have developed a pollution filter that removes 99% of the most harmful smog particles passing through it. 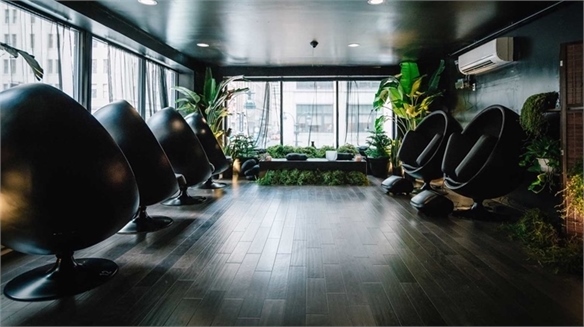 Compressed Calm Compressed Calm As mindfulness goes mainstream, time-poor workers – particularly millennials – are managing their wellbeing by indulging in short bursts of relaxation. 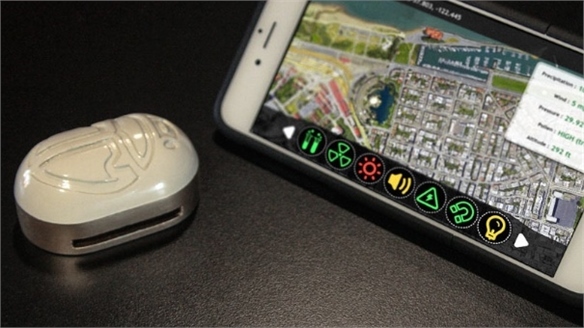 Scarab: Environmental Monitor Scarab: Environmental Monitor Scarab is a new wearable sensor platform that aims to create a "digital nervous system" for its users by collecting and tracking environmental data. 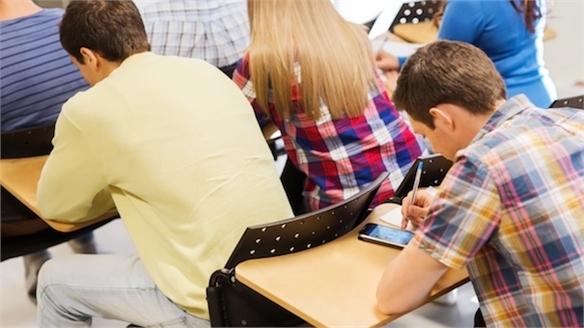 App Rewards Attention in Class App Rewards Attention in Class Student entrepreneurs from California State University in the US have developed an app that rewards students who ignore their smartphones during class.